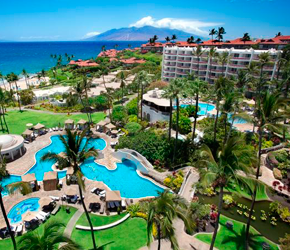 The Royal Hawaiian, a Luxury Collection Resort has introduced the Mailani Tower. Mailani guests are treated like royalty with private check-in, dedicated concierge services, and access to the exclusive poolside Mailani Lounge where guests can enjoy complimentary freshly baked confections and evening beverages. All rooms and suites are oceanfront, each with an intimate lanai and breathtaking views that overlook Diamond Head and Waikiki Beach. Dream Travel International guests receive an upgrade on arrival, daily full breakfast for up to two in room guests, $100 USD equivalent resort or hotel credit, early check-in/late check-out and a welcome amenity. 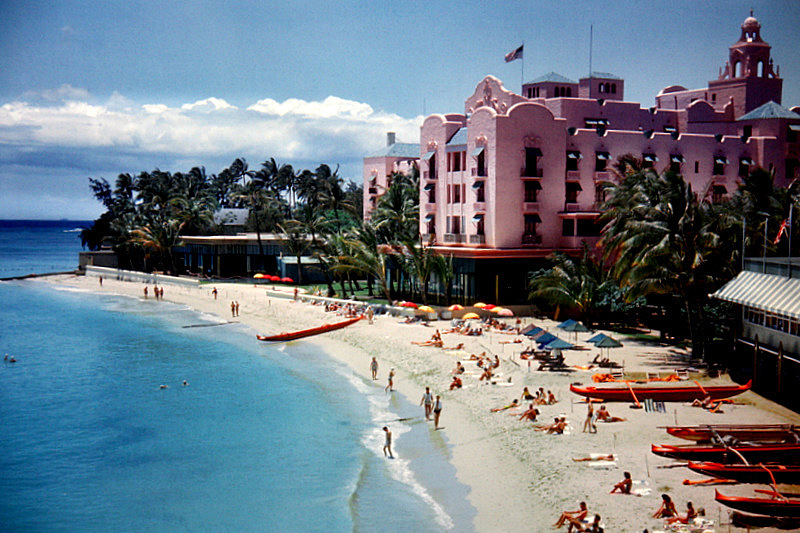 Contact Dream Travel International, Inc. today to book your stay at this iconic property in Hawaii! A sublime hideaway on Grace Bay Beach – one of the world’s most beautiful stretches of sand – this 72-suite getaway exudes a relaxed Caribbean rhythm while providing high-end amenities to fit your lifestyle. The resort offers tennis courts, a serpentine infinity pool and access to most every watersport, along with a kids' club, beach toys and floats. The newly launched spa menu offers treatments inspired by Eastern and Western rituals to revitalize the body and mind. Dream Travel International, Inc. guests are always VIPs, with a $100 resort credit, room upgrade subject to availability, daily full breakfast for two in room guests, early check-in/late check-out subject to availability, and a VIP welcome amenity. Contact Dream Travel International, Inc. to plan your vacation to this beautiful property. Taj 51 Buckingham Gate is a discreet Westminster hideaway just a three-minute walk from Buckingham Palace and many of London’s most famous landmarks. At Buckingham Palace you can see the Changing of the Guard, enjoy the wonderful art collections at the Tate Gallery and the National Gallery, visit the Houses of Parliament and Westminster Abbey, or take a stroll in the beautiful St. James’s Park. Choose from chic one, two, three – and up to nine bedroom suites. All are available for short or extended stays and feature fully equipped kitchens. Dream Travel International, Inc. guests who stay 3 nights - only pay for 2 nights! Guests will receive Daily English breakfast for two, 20% discount on any signature treatment in our Spa, Tickets to the Queen’s Gallery at Buckingham Palace, Butler service, Complimentary one-way airport transfers for stays of 4 nights or more, Complimentary upgrade, subject to availability upon arrival, Complimentary use of Gym and Spa facilities, Complimentary evening reception at Kona from 6-7:00pm, 15% Discount at Taj Khazana Boutique, Afternoon tea for two, and a welcome amenity (value $50). With at least two amenities that are very rare in Florence an 11-acre private park and an on-site spa — Four Seasons Hotel Firenze is taking luxury living to new heights in this Renaissance capital. Original frescoes and reliefs grace the walls, while outside a centuries-old private park invites quiet exploration. The Uffizi and Duomo are just a short stroll away. 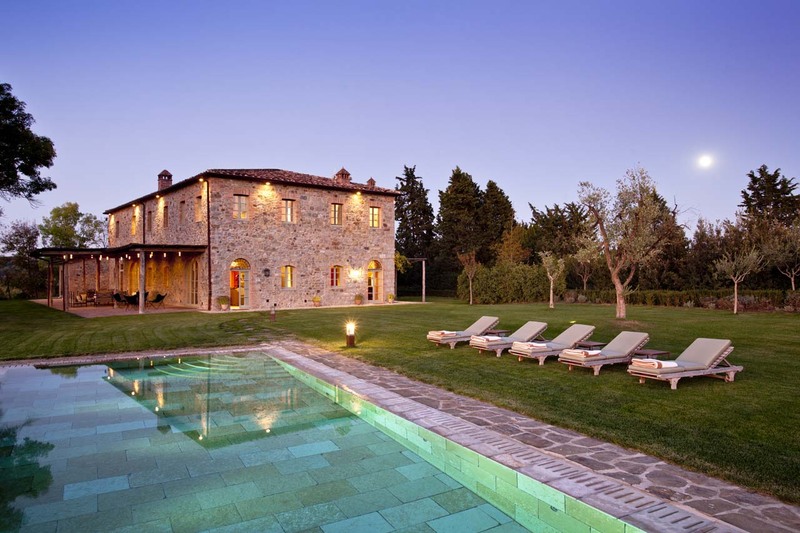 Your room is in either the 16th-century Conventino, formerly a convent, or the 15th-century Palazzo della Gherardesca, once a palace; no two of the 116 bright guestrooms are alike. As for the spa, it boasts an outdoor swimming pool, whirlpool and myriad treatments. Four nights’ accommodation in a Junior Suite or higher. Dream Travel International guests will receive every 3rd night free along with Virtuoso amenities such as an upgrade upon arrival subject to availability; full breakfast for two daily, a welcome amenity (value $50), and VIP treatment. Contact Dream Travel International, Inc. today to enjoy this promotion on your next vacation! Situated on a lush green bluff of Kauai's North Shore, Princeville Resort is known equally for its physical beauty and its gracious hospitality. Dream Travel International, Inc. guests will receive a complimentary fourth night. Along with daily buffet breakfast for two, a $100 USD resort credit per room, an upgrade on arrival- subject to availability, a welcome amenity (value $50), and VIP treatment. Contact Dream Travel International, Inc. today to enjoy the above promotion! 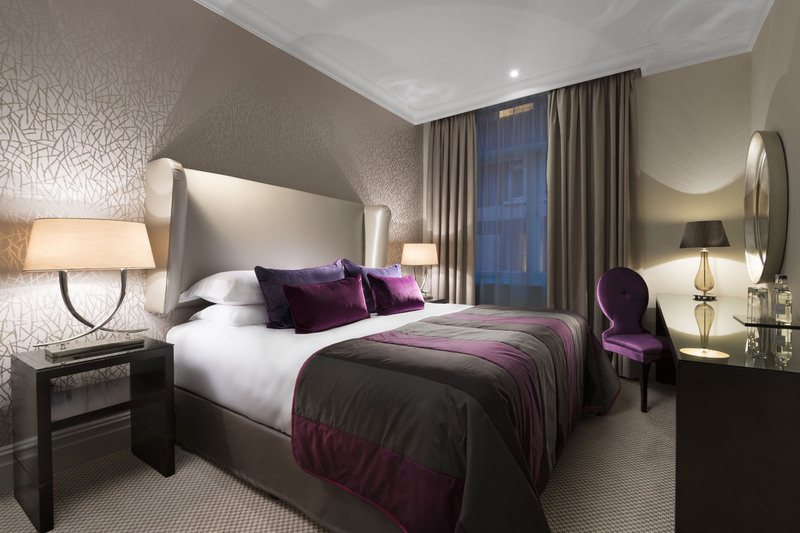 The Corinthia London combines grace and grandeur with contemporary style and the most modern amenities. An impressive Victorian building has been transformed into a stylish destination with luxurious guestrooms, elegant dining experiences, an exquisite light-filled lobby, a spacious exterior courtyard and the most breathtaking spa in London. 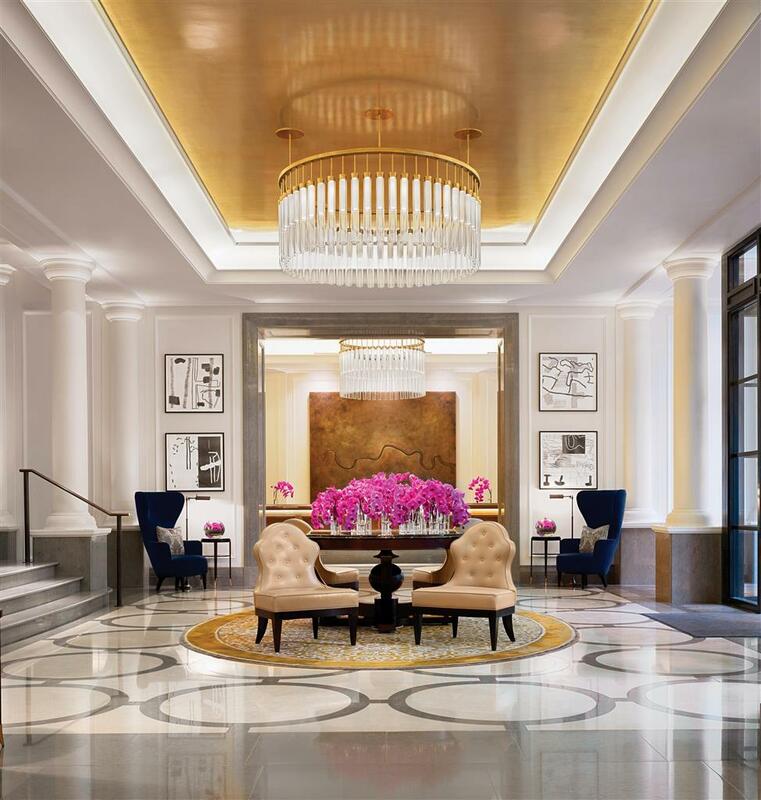 Situated in the cultural heart of the capital and facing the River Thames, Corinthia London is perfectly positioned for the needs of the discerning, modern-day, international traveler. Enjoy 4 nights for the price of 3 along with a Complimentary Upgrade at time of booking. upgrade on arrival, subject to availability,85 GBP Hotel Credit to be utilized during stay, guaranteed flexible check-in/check-out. Fairmont Kea Lani, Hawaii's only all-suite and villa resort, sets a new standard for luxury with the recent $70 million renovation. Ideally located amidst 22 pristine oceanfront acres on Maui's coveted Wailea coast and Polo Beach, Fairmont Kea Lani introduces a refreshed, contemporary design throughout the resort. The award-winning Willow Stream Spa combines locally-inspired experiences with ancient Hawaiian tradition and the latest in spa technology. With four unique restaurants, three swimming pools including an adult-only pool, 140' waterslide, comprehensive fitness and wellness program, Fairmont Kea Lani is the perfect place to feel pampered, reenergize and reconnect with loved ones. Contact Dream Travel International, Inc. to book your vacation and receive a welcome amenity upon arrival. Every 5th Night Free Stay 4 nights in a luxurious newly renovated one bedroom suite or spacious villa and get the 5th night free. Includes daily breakfast for two, a $100 credit at the Willow Steam Spa and a welcome amenity. 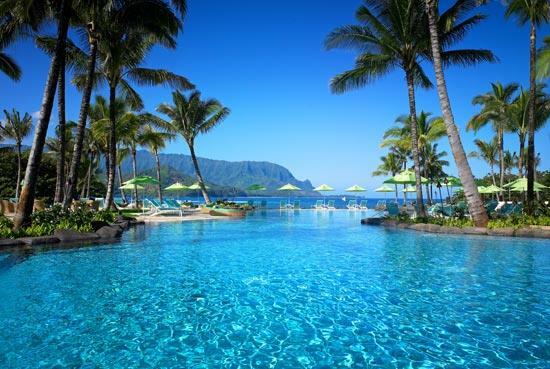 Contact Dream Travel International, Inc. to book your Hawaiian vacation! Trump International Hotel & Tower, Chicago is acclaimed for its extraordinary service and amenities, from the courteous door staff to rooms designed to match your lifestyle. The striking hotel houses 339 gracious guestrooms and suites with custom furnishings and floor-to-ceiling windows; a two-star Michelin-rated restaurant, Sixteen, which boasts views of the historic Wrigley Building and Lake Michigan; and the luxurious 23,000-square-foot Spa at Trump. All located within steps of exclusive shopping on the world-renowned Magnificent Mile. Dream Travel International, Inc. guests receive exclusive VIP amenities such as continental breakfast for two in room guests, $100 USD hotel credit to be utilized once during stay, a seasonal amenity, early check-in/late check-out, based upon availability. Contact Dream Travel International, Inc. to receive the 3rd Night Free Promotion! Contact Dream Travel International, Inc. to book your next Villa! 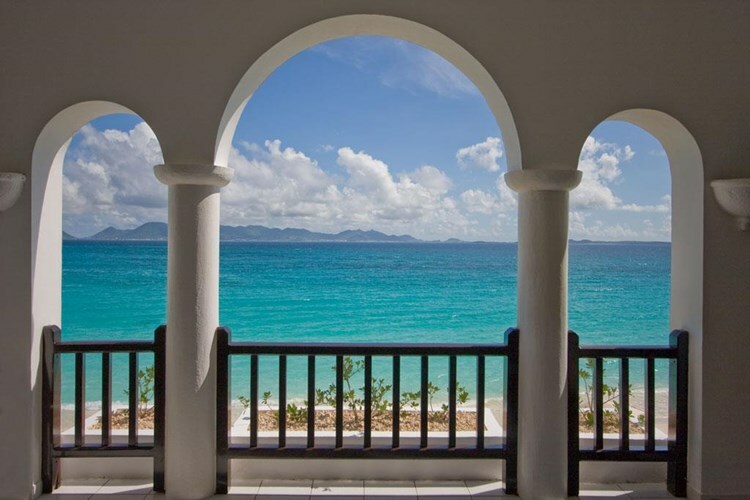 Perched on 179 acres on the southwest coast of Anguilla, Cap Juluca is an island vision of white sand, blue skies and Moorish-style beachfront villas. Stay in one of 70 beachfront guestrooms and suites, each with a private terrace. Spend your day lounging in your custom-designed chaise on the crescent-shaped beach as indulgent attendants bring you fruits and pastries and chilled towels. 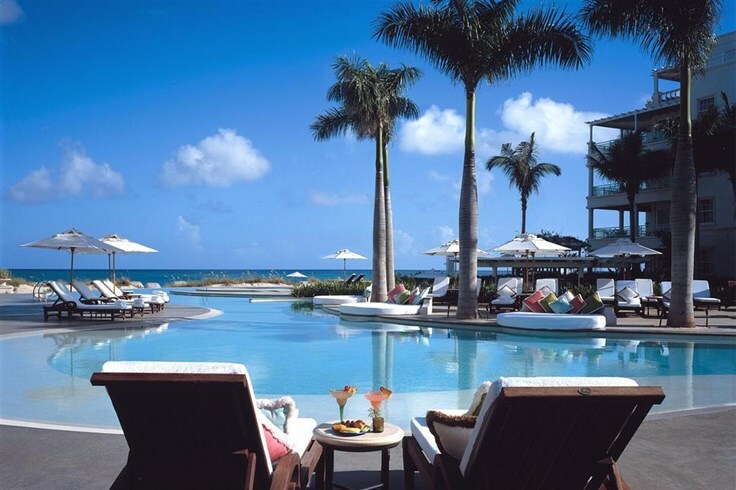 Later, relish a massage or aromatherapy wrap in a Cap Juluca spa treatment. Three on-site restaurants offer dining diversity: Pimms, for fresh seafood; Spice, for Caribbean tapas; and Blue, for beachfront dining. Dream Travel International, Inc. clients receive exclusive VIP amenities such as continental breakfast for two in room guests, a room upgrade, $100 USD Hotel Credit to be utilized once during stay, early check-in/late check-out, based upon availability. Contact Dream Travel International, Inc. to book your stay today!